It's the end of an era: Toys "R" Us is closing all its US stores. That's sad news for the employees, kids and nostalgic adults, but could provide bargain hunters the opportunity to snag a deal. The news of the 735 Toys "R" Us and Babies "R" Us store closures means shoppers can expect discounts as the retailer liquidates. A company spokesperson said Thursday the timeline of sales has yet to be determined. But Chuck Tatelbaum, a director with Tripp Scott, a Florida law firm, expects the discounts to happen pretty quickly. "I think that the sales will run for up to 60 days, and the closures will have taken place by then," he said. "The rent obligation is just so high." Depending on the timeline, the sales could be modest at first. The biggest discounts will come later. "They will start discounting more and more as time goes on," said Ray Wimer, assistant professor of retail practice Syracuse. "But it's a double-edged sword: The item you might want might not be there anymore, but the better deals come later in the process." He expects the discounts to start around 20-30%, but eventually climb to 75-80% off. Any purchases made during the store closing process are final sale, according to the company. While customers haven't been flocking to the retailer recently, Wimer said the closing news could spur more foot traffic. 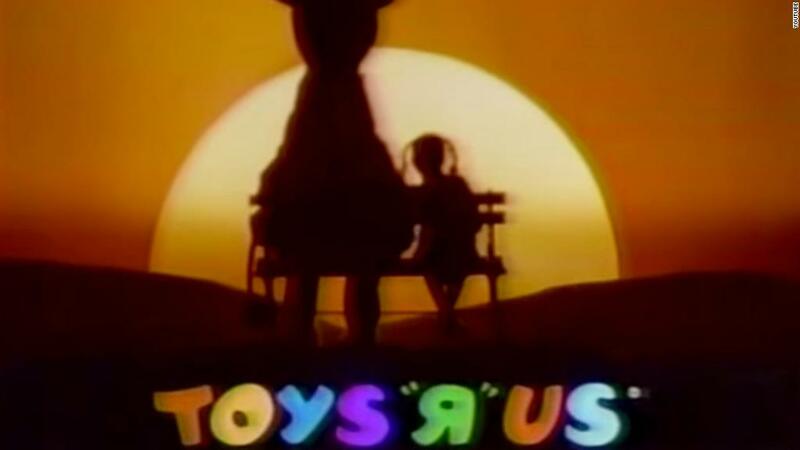 "We will likely see an outpouring from folks remembering being at Toys "R" Us. I wouldn't be surprised if they get a lot of traffic all the sudden." Customers with gift cards or store credit need to act fast. A company spokesperson said Thursday that rewards dollars, Endless Earnings and gift cards are being be honored for the next 30 days. New York Democratic Senator Chuck Schumer wants the toy company to redeem unused gift cards for cash so "they are not as worthless and unwanted as a lump of coal in a stocking," he said in a release Wednesday. If you prefer to shop online, there are some added risks now. "If it comes damaged or it's not what you want, the opportunity to return it is going to be minimal, so buying online has a much greater degree of risk at this time," said Tatelbaum.